Nemco - 55775 - Easy Pineapple Corer and Peeler by Nemco at Main Street Deli and Cafe. MPN: 55775. Hurry! Limited time offer. Offer valid only while supplies last. 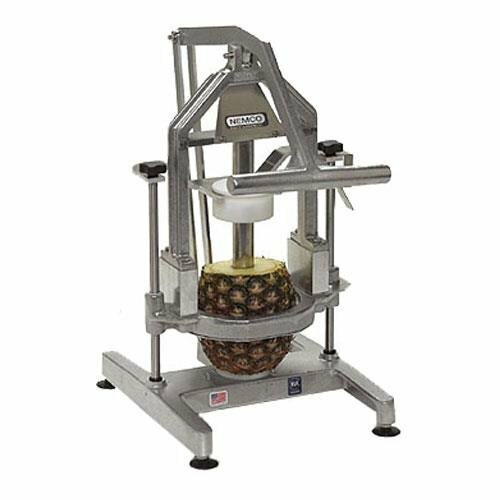 Take the work out of coring and peeling a pineapple with this NEMCO Easy Pineapple Corer. It not only saves you time and effort, but reduces waste.